Lynn moved to what is now Johns Creek in 1994. She is a member of the Johns Creek Chamber’s Leadership Class of 2013 that proposed the Public Art Master Plan. She is an active volunteer in the community having served with ALTA, the Boy Scouts of America Troop 3143, her church, and the Northview High School Cultural Arts Committee. 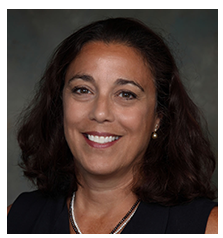 Lynn is currently the Executive Director of Leadership Johns Creek, a University of Virginia Class Trustee, on the Board of Johns Creek Beautification and Director of Operations for the Society of Clinical Child and Adolescent Psychology. © Full Rights Reserved. Created by Atomic Wash Design Studio.